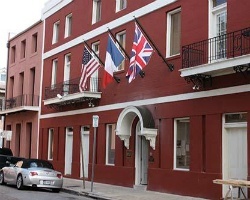 *Chateau Orleans* is nestled in the historic French Quarter, making it an ideal base for a New Orleans vacation. You're within walking distance of many of the area's greatest attractions, including Jackson Square, the Cabildo, historic homes, museums, riverboat rides, and the Aquarium of the Americas. Bourbon Street, only two blocks away, offers culinary treats at its numerous restaurants, and world-renowned jazz. Relax in the resort's full-size pool within the lovely courtyard or just sit and enjoy the New Orleans atmosphere! Just pay closing! 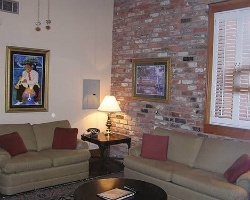 Walking distance to museums, aquariums & more! Buyer May Receive A Title Fee Credit, Inquire For Details! Classy resort in the French Quarter! Escape to this paradise every June! Buyer may receive a title fee credit, inquire for details! Classy resort in the French Quarter! Yearly usage in December week 50! Buyer receives complimentary closing credit; inquire for details! 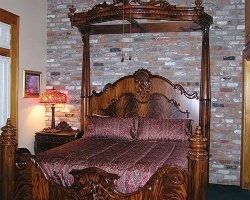 Great resort in the French Quarter for your New Orleans vacations! Week 39! Buyer may receive a title fee credit, inquire for details! Week available for immediate use! Prime 4th of July week! 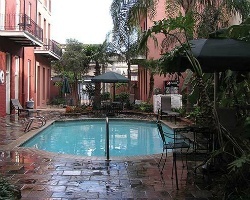 Beautiful resort in the historic French Quarter! Week 38 usage! Inquire for details!